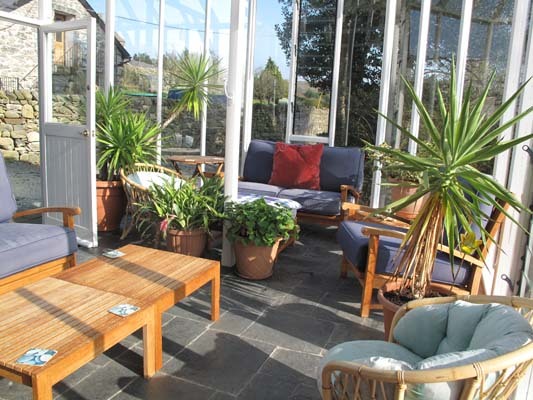 Pensarn Hall is set in a commanding position with views over the Artro Estuary and Shell Island. The Cambrian Coaster railway, arguably the most scenic train journey in Britain comes into Pensarn Station. 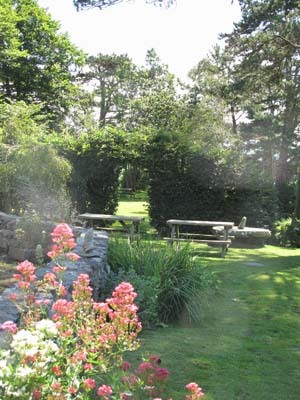 It will take you North to Minffordd just 1 mile from Portmeirion, Porthmadog, Criccieth and eventually Pwllheli. 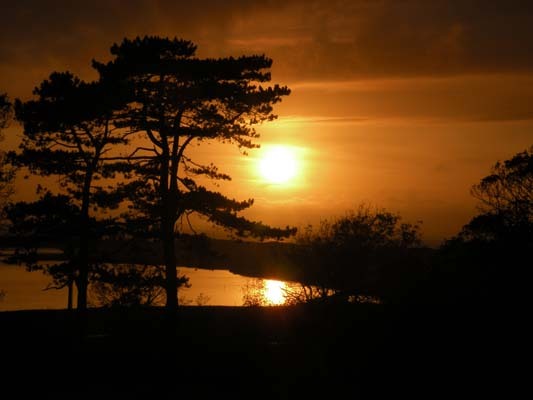 South will take you to Barmouth and over the beautiful Mawddach Estuary to the picturesque Victorian seaside town of Aberdovey and onto Aberystwyth. Harlech: Famous for its dramatically sited castle Harlech is a small town with antique shops, cafés and restaurants, a good number of them with glorious views over the castle and beach. 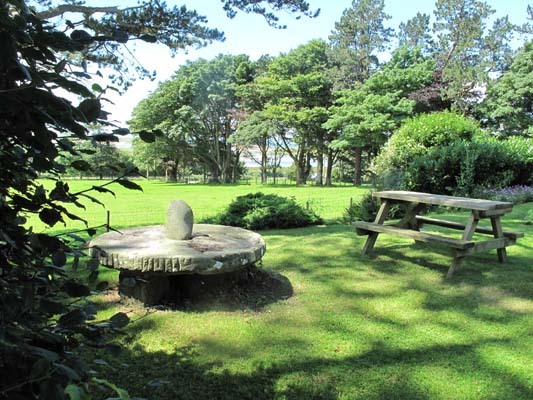 Harlech also has its own theatre and Sculpture Trail. Portmeirion – Mediterranean Style Village: Definitely worth a visit, the ideal place to stroll around, relax and have a coffee. 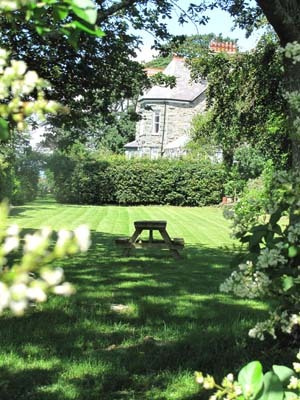 To get the best out of your visit you may like to treat yourself to lunch at the Portmeirion Hotel. 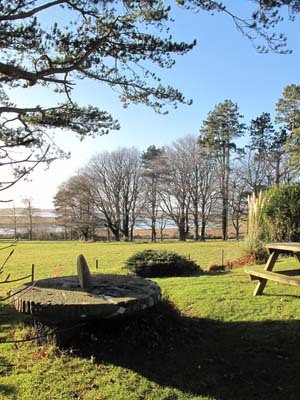 Pizza & Beach: Take a 20 minute walk along the Artro Estuary to Llandanwg Beach with its 14th century church and views of the Lleyn Peninsula and Snowdonia Mountains and enjoy a freshly made Pizza & Salad on the beach. OPEN PEAK TIMES. Shell Island: Just 2 miles away is Shell Island, a causal island with impressive sand dunes, a long sandy beach and of course shells! A well established family holiday destination; discover shell Island for the first time or reminice with happy memories of years gone by. Steam Railway: Travel back in time and take the Welsh Highland Railway from Caernarfon to Rhyd Ddu (near Beddgelert). 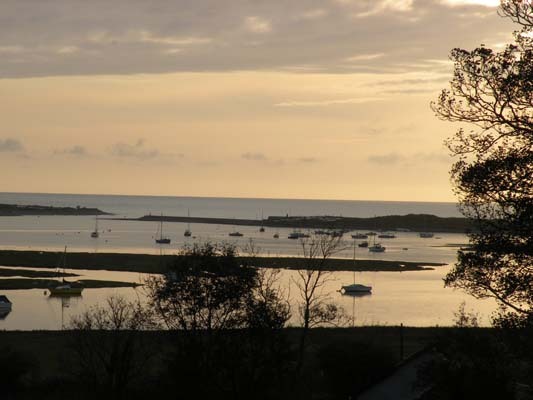 While in Caernarfon you can also visit the castle or take a boat trip on the Menai Straights. 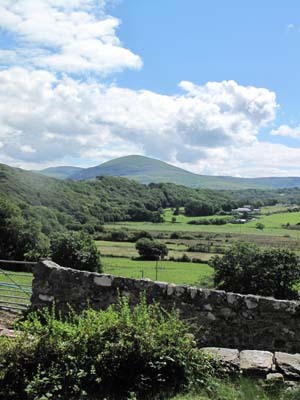 Other famous railways in the area include the Snowdon Mountain Railway, Ffestiniog, Tal-y-Llyn and Fairbourne.